Have your heart stolen by for one of the most sought-after reception areas on the Riviera. 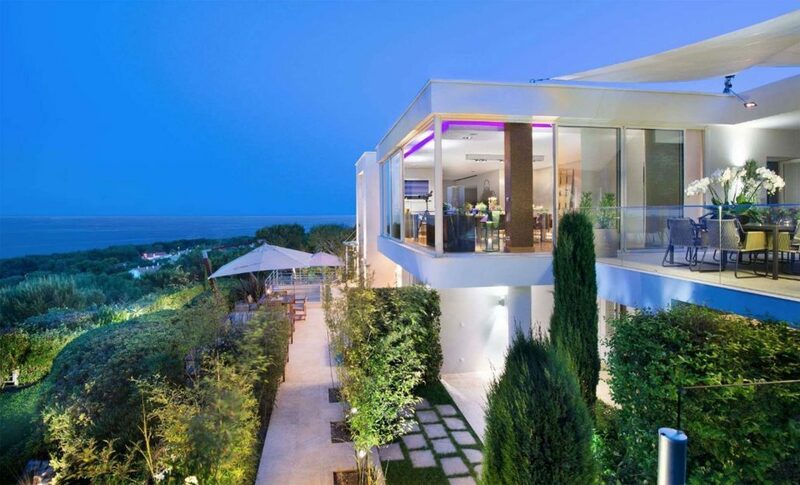 Its location, its interiors band its exteriors … absolutely all its wonders will delight you. 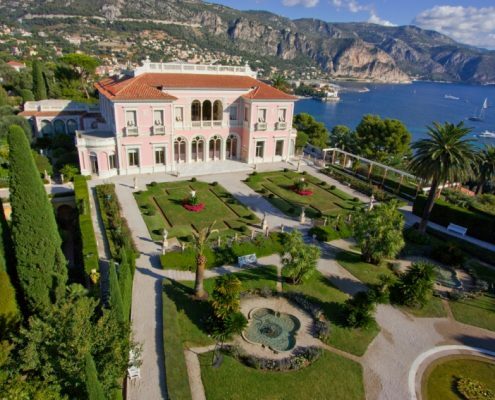 From its luxurious French gardens to its large patio adorned with its 17 columns of pink marble from Verona, this house of character will be perfect to welcome your guests. For an exceptional wedding, La Villa Rotschild will be a great ally. 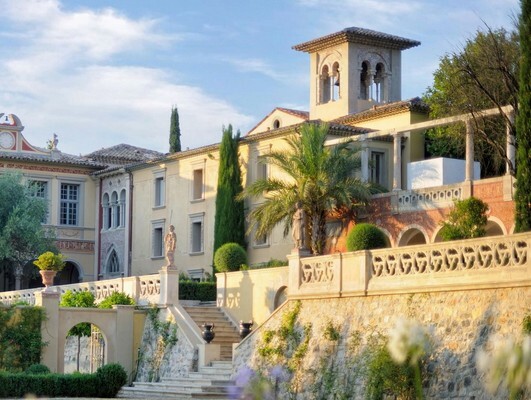 Because St Tropez is synonymous with celebration guarantees, Villa Belrose will be the main witness. Perched on one of the hills of the Gassin on a private domain of 7000m2, you will discover a sumptuous 5 * hotel: gourmet restaurant with renowned stars, heated swimming pool, spa… as many elements that will favor your choice to celebrate your wedding. 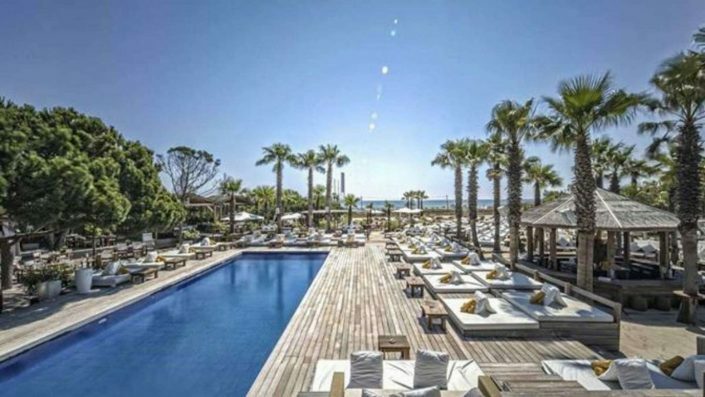 Of Florentine inspiration, one of the peculiarities of the Villa Belrose is its exceptional panoramic view on a bay of St Tropez. 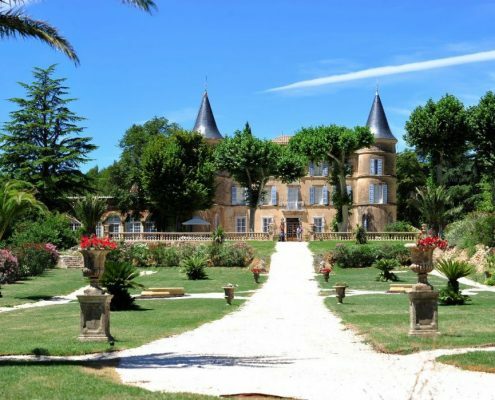 It then becomes one of the most magical and renowned places in the South of France. As the exceptional reception areas are numerous on the French Riviera, there is no doubt that the Château Diner will become the ideal place to celebrate your wedding. 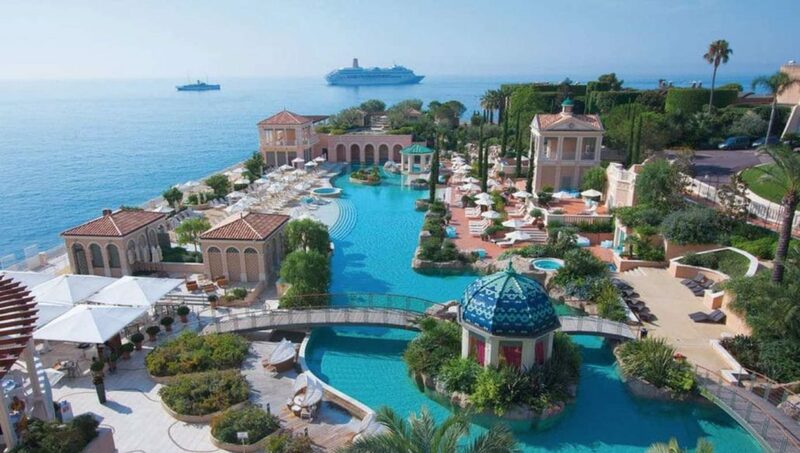 Ideally located between Monaco and Cannes, in the Renaissance style, on the top of the hill, the Château Diner offers its finest attire: a sumptuous view of an olive grove, orchard and park, it becomes a place to celebrate every occasion but also relaxation. Vast spaces, heliport, impeccable service … everything is assembled so that you spend an unforgettable moment within this exceptional venue. Let yourself be tempted by the Château Diner experience, you will not regret it! 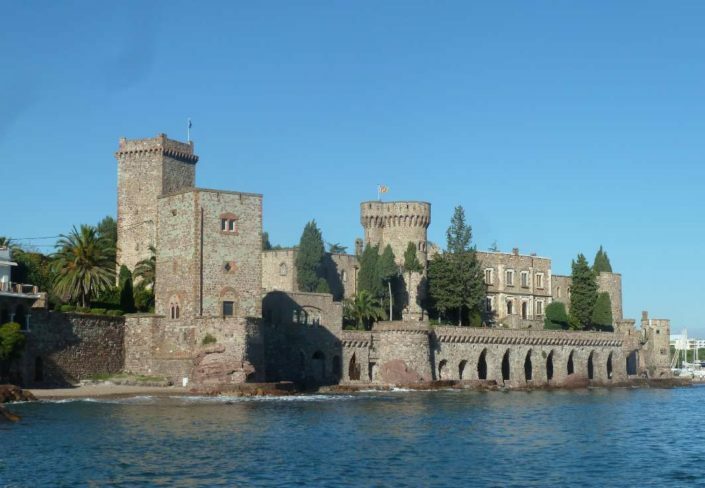 What a gift is the discovery of the Robernier Castle! Every little girl dreaming of perfect marriage will not be able to say no! With its 2 towers, it offers a breathtaking view of its panoramic landscape. 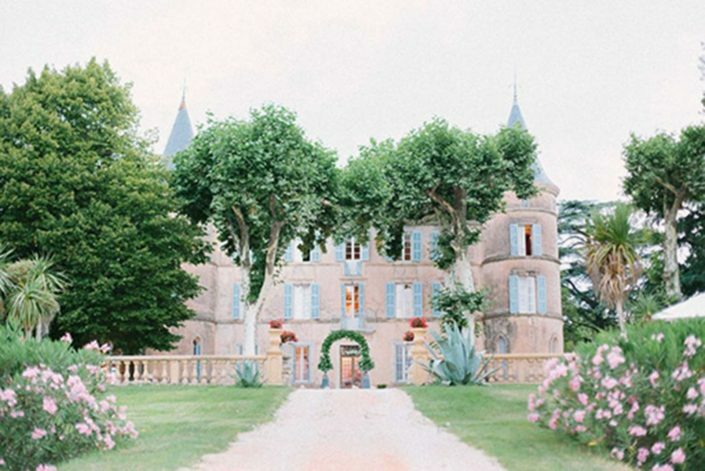 Nestled in the hills of the Var, the Château will reveal all these secrets for your wedding: a majestic interior courtyard, cozy settings, an interior worthy of the most beautiful castle in the South of France, vines as far as the eye can see … remarkable for an event that will be equally as beautiful. Let’s discover our Villas on the French Riviera to celebrate your wedding. 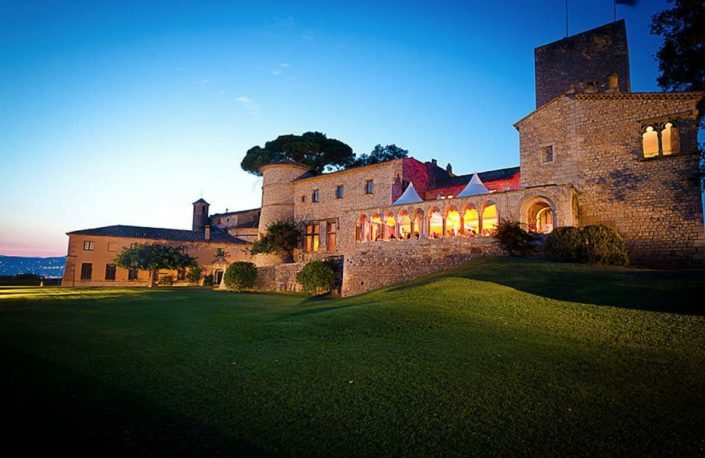 Live the experience of a wedding in a castle on the Côte d’Azur. A selection of high quality to discover, here are few examples. 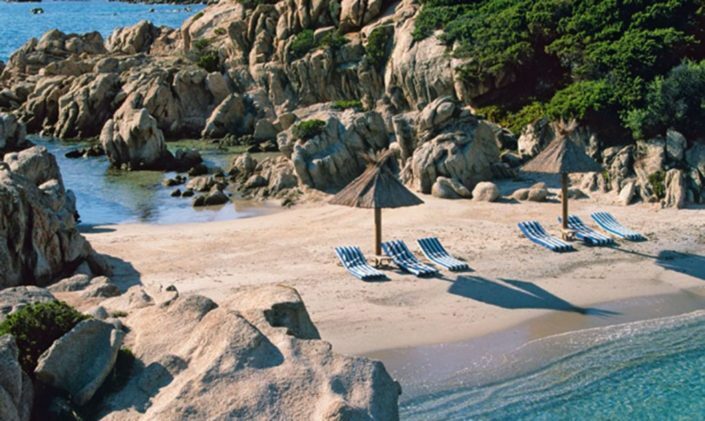 Because the private beach is always unanimous, Label’ Emotion Wedding Planner Côte d’Azur offers you a sample of its selection. 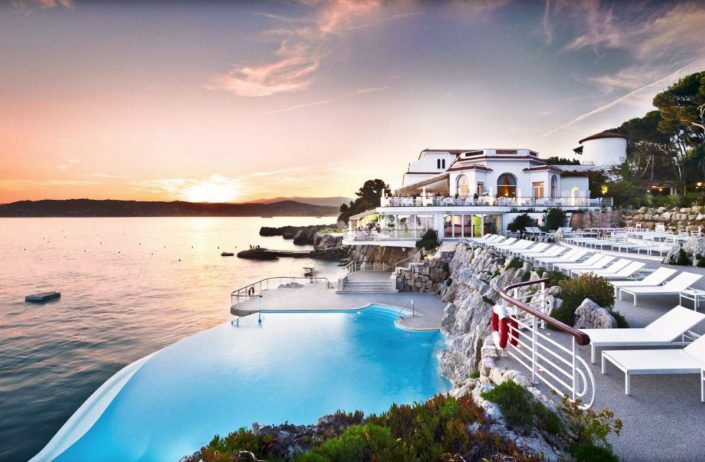 A selection of luxury hotels for a one of a kind wedding on the French Riviera! Discover an example of some amazing addresses!